Contactors take notice! 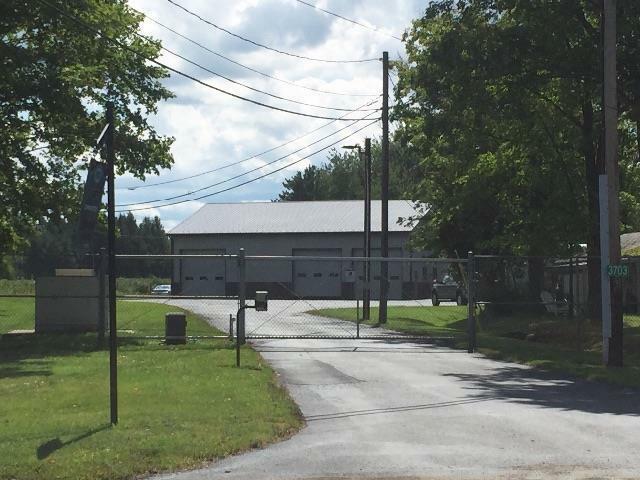 Great business location with 9 acres, complete with 4 buildings; Building #1 - 50' X 60' masonry building w kitchenette/full bath/office w 14 kw Generec generator; Building #2 - 24' X 72' steel building w electric and 6 bays; Building 3 - 32' X 58' w electric and 4 bays. Building #4 - open 4 bay shed. All buildings are in excellent condition. Sale is subject to easements on record. Call for showing and details! Directions To Property: East On Route 20 Just East Of Route 60, On Right.